I don’t ever remember a time growing up when there wasn’t a large coffee can in the freeze with homemade “season flour” in it. Every time Granny M made chicken, pork, or even a beef roast, out came the frozen can of season flour. For fried chicken or breaded pork chops she would add some bread crumbs to the flour to add the extra crunch, for beef roast she would coat the roast in the flour before she would brown it in a deep cast iron roaster. The seasoned brown bits at the bottom of the pan would make the gravy taste so yummy! I don’t keep a large coffee can in the freezer full of seasoned flour; I do keep a jar of our everyday spice mix that I use to make seasoned flour when we need it. This way I always have a yummy spice mixture on hand that goes with EVERY THING! Eggs, chicken, beef, vegetables, pork – you name it works on it! Granny included the list of spices that she would use regularly but also said that every time she made it she would use any other spice that she felt like using and happened to have on hand. 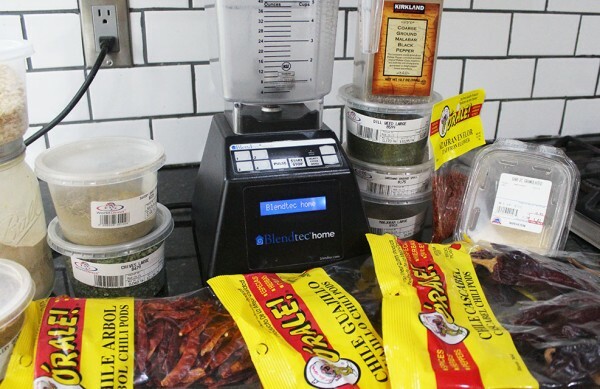 She never used hot red peppers and I always do…. so I guess you could say that this is more “the idea” of Granny Mack’s original recipe! 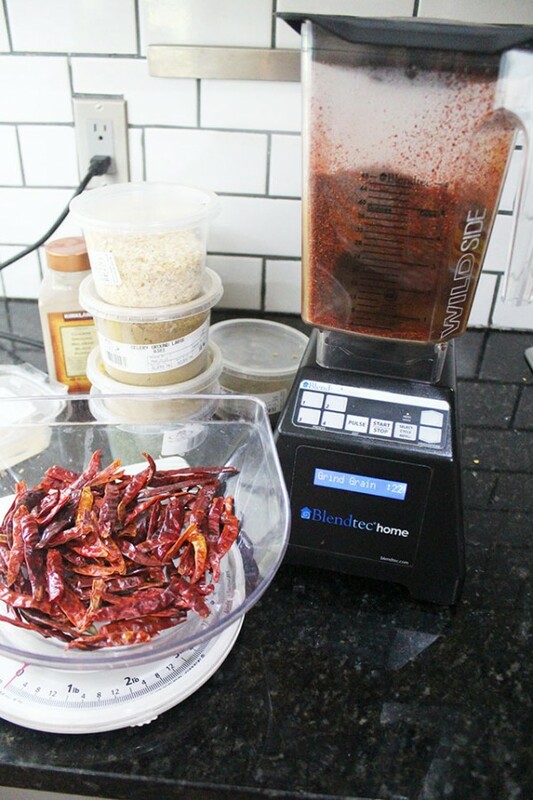 You can buy already ground red peppers but I have found that the flavor is so much better if you grind up your own. You need a really good blender for this though. I personally think there is no better blender on the market then the Blendtec. Lochlan this is one of your favorite spices, you use it on everything. A mixture of four different dried red peppers, dried herbs and spices. 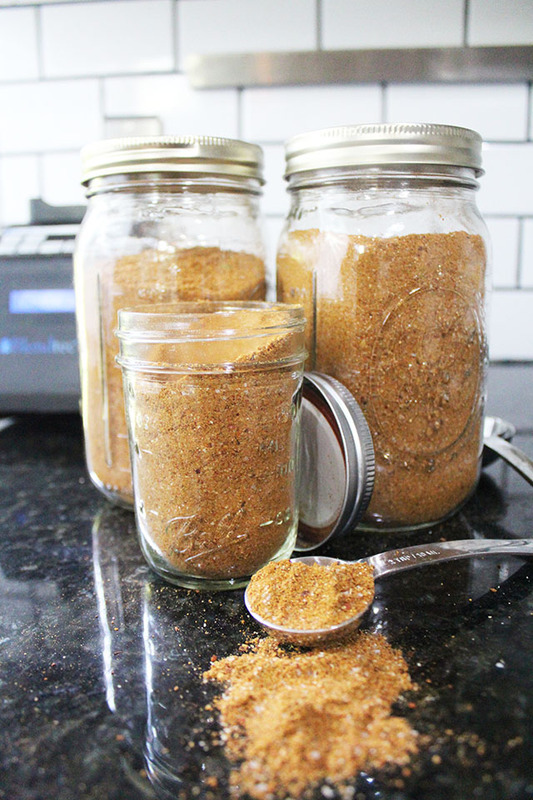 This makes a very flavorful spice mixture that works for just about everything! It is our every day spice. 5 to 6 ounces whole dried red pepper (medium heat) I REMOVE the stems and most of the seeds, I cut up the peppers to help with blending. 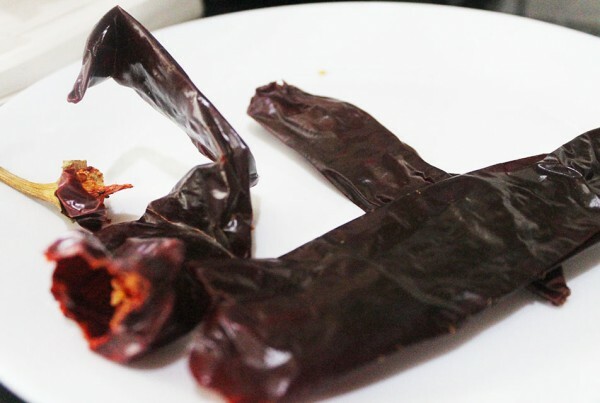 , I use Ancho peppers - these are dried poblano peppers so they have a "sweet heat" flavor. 5 to 6 ounces whole dried red pepper (medium heat) I REMOVE the stems and most of the seeds, I cut up the peppers to help with blending. Either Guajillo Chile Peppers or New Mexican "Anaheim" Chile Peppers work great! 1 or 2 peppers whole dried chipotle pepper With this you get a nice hint of smoke. 1/2 cup salt sounds like a lot of salt but when it is mixed its not! 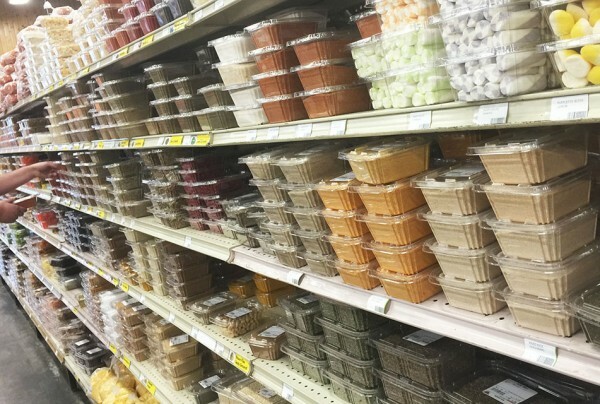 Take a trip to either an Asian or a Hispanic market. 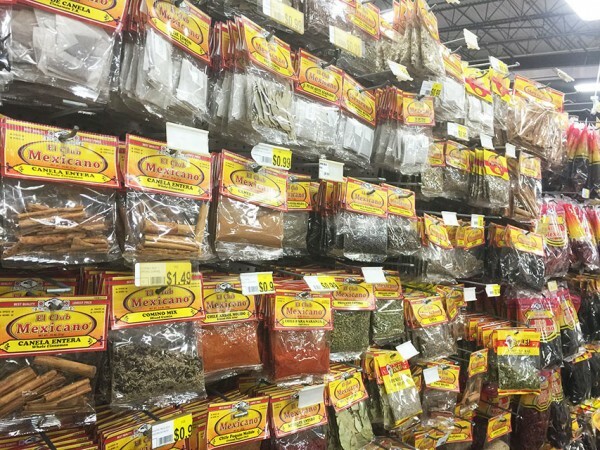 They are the best places I hace found to get your spices and dried peppers in bulk. Snip or pull of the tops of all the dried chili peppers. Empty out the seeds (they add more heat - so feel free to leave them in if you want the extra heat. Next add the minced onions, dried savory and dried chives. These are not already ground and need a couple extra pulses with the blender to get them to a powdered state. Measure out and add the rest of the dried ingredients. At this point all you need to do is pulse the blender a couple of times to fully mix all the ingredients. If you do not have a top blender it will take you a bit more time to get everything ground up fine! 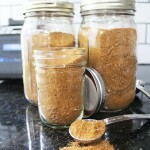 Move spice mixture to a couple of mason jars. Keep the bulk of the spice mixture in the freezer to maintain freshness. For Season Flour - Mix 2 cups flour with 2 heaping Tablespoons of "Everyday Seasoning". For extra crunch add 1 cup panko bread crumbs. When I make this I make a HUGE batch. I save it in mason jars and keep it in the freezer to help keep the spices fresh and full of flavore.